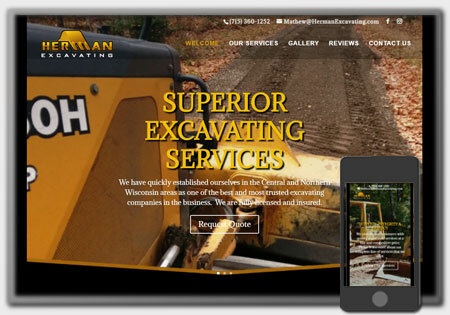 Caroline’s Insurance Agency was looking to not only transfer their existing website away from their current website/hosting provider but assure the new site had SEO accounted for. 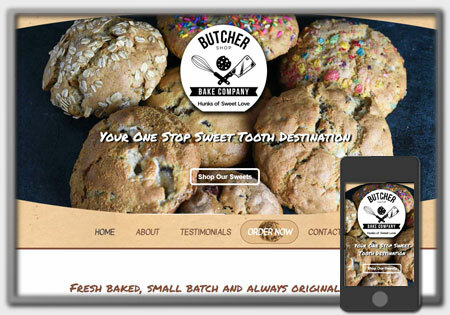 Northwoods Web Designs was happy to assist Caroline in this endeavor, making sure each step of the process was well accounted for. 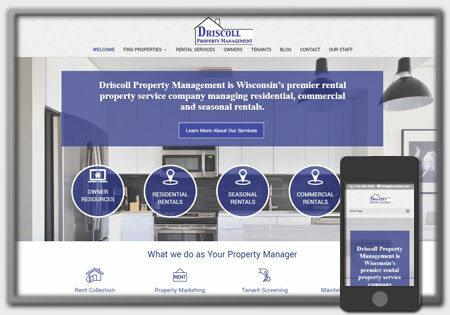 Northwoods Web Designs helped find and register a new domain name, develop a new Search Engine Optimized (SEO) website and provided hosting and offsite SEO services. 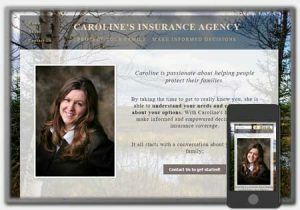 To learn more about Caroline’s Insurance services offered, visit their new website at CarolinesInsurance.com or call Caroline’s Insurance at 715-478-2020.